New Zealand is one of the most magical places on Earth, with monstrous mountains, crystal clear lakes, massive glaciers and, of course, over 8,700 miles of pristine coastline making it virtually impossible for other countries to compete with it’s sheer beauty. 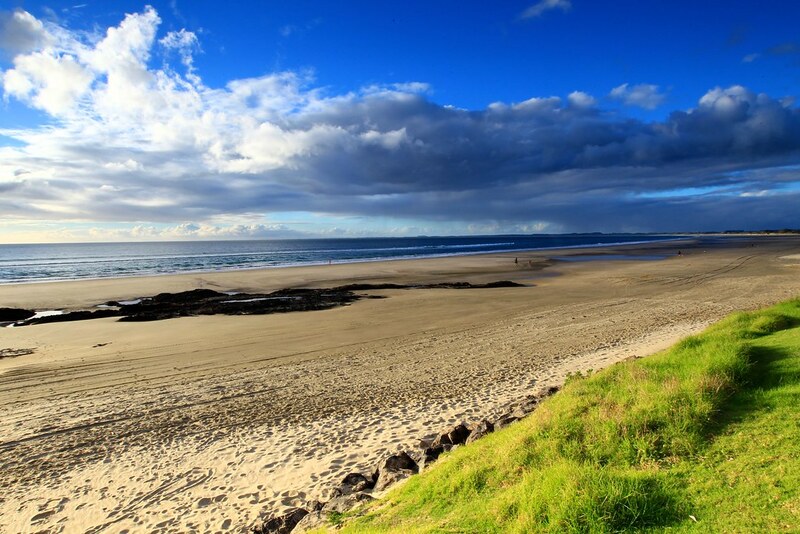 Choosing the best beach in New Zealand for your next vacation is no easy task, but we’ve managed to narrow it down for you. Cape Regina lies along the northern most tip of New Zealand, where the Tasman Sea meets the Pacific Ocean. It’s here you’ll find 64 miles of grass-topped dunes and pine forests flush against some starkly beautiful beaches. Yeah, the name is a little misleading, but the swimming and surfing here is top-notch and the views are some of the best in the country.